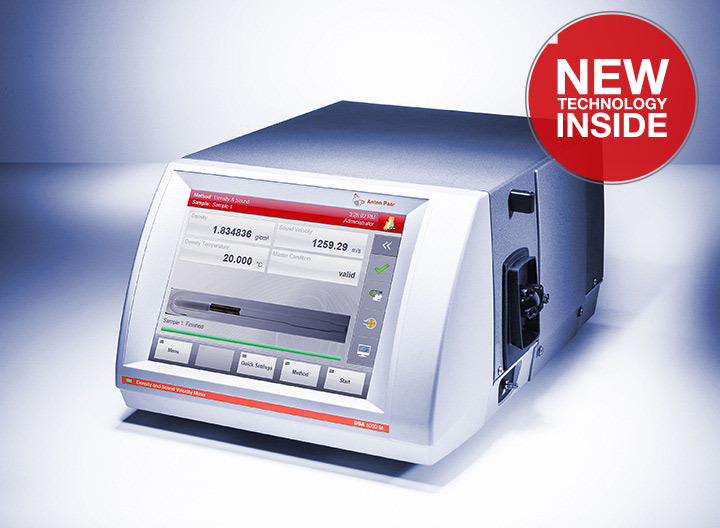 DSA 5000 M is the only instrument that combines density and sound velocity measurements in one setup. 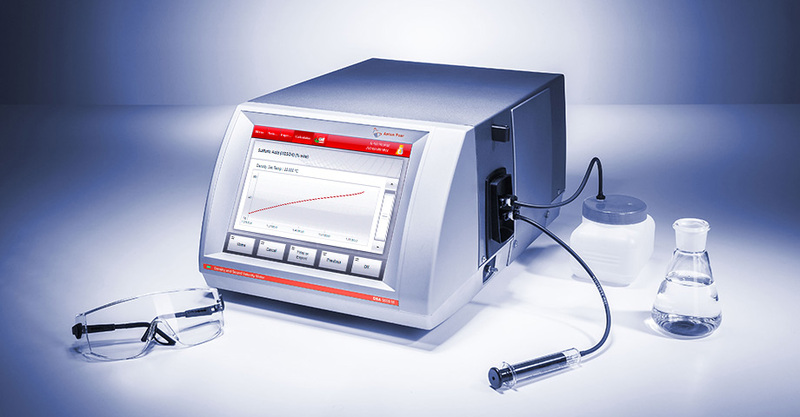 It determines the concentration of two- and three-component solutions using the most accurate density results in the market, measured with the Pulsed Excitation Method. 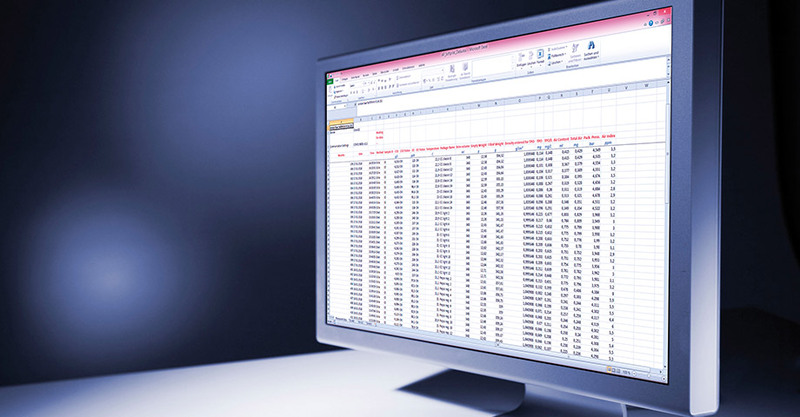 R&D departments in many different industries already make use of the opportunity to measure both parameters in one go. What’s more: It is the only way to determine the concentration of sulfuric acid over the whole concentration range with just one instrument. 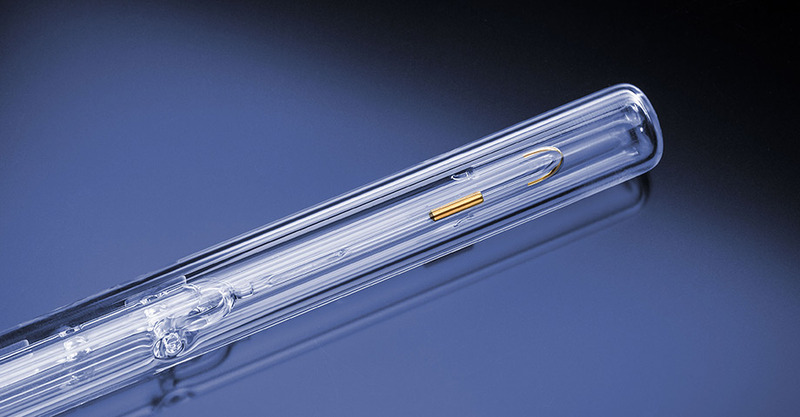 The unique design of the measuring cell, a new way of evaluating the oscillation characteristics, and many other innovative features make DSA 5000 M one of a kind. In terms of accuracy, DSA 5000 M is the best solution for sulfuric acid. The combination of density and sound velocity measurements makes sure that you notice the smallest deviations in your production process. 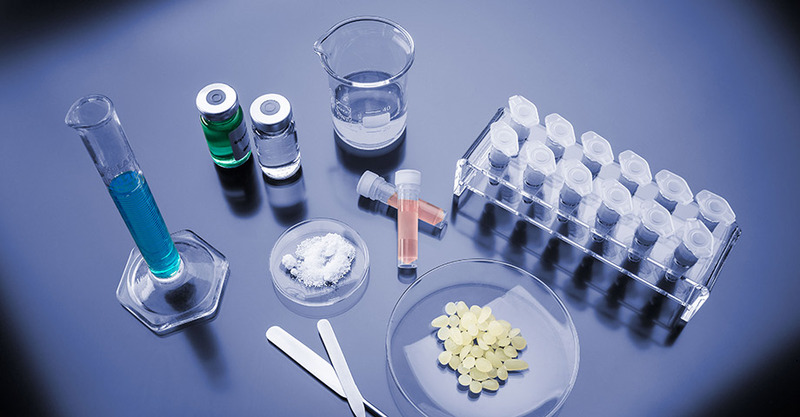 You can react quickly, need less time to correct errors, and produce less rejects. 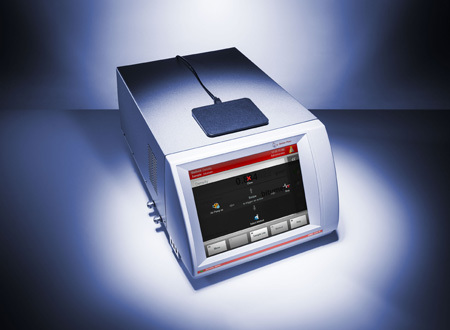 DSA 5000 M is also the fastest way to measure sulfuric acids. 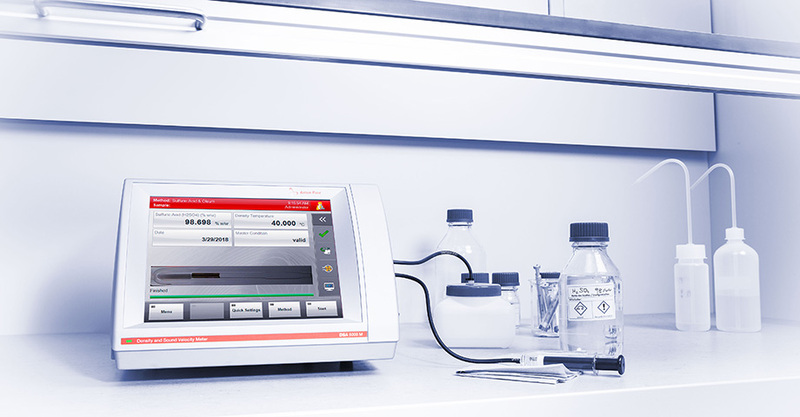 It is the only way to measure sulfuric acid over the whole concentration range in one instrument – with no need to change setups in between different samples or to use tremendous amounts of consumables such as reagents. 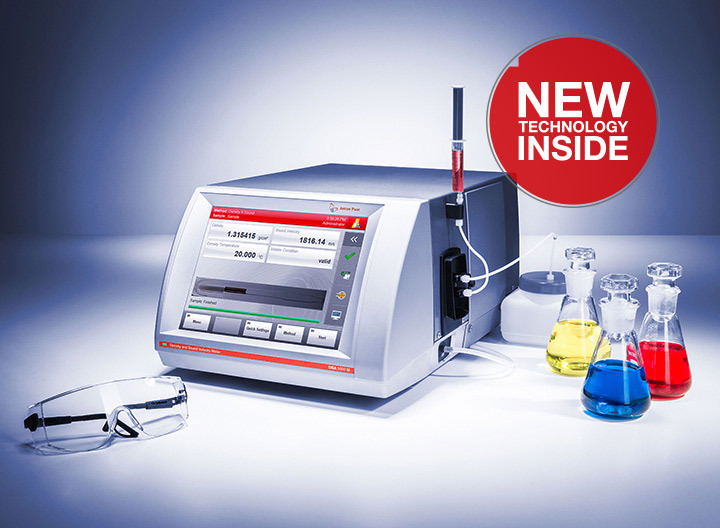 Whether the concentration of your sulfuric acid is 0 % or 114 %, DSA 5000 M delivers the result in less than two minutes. 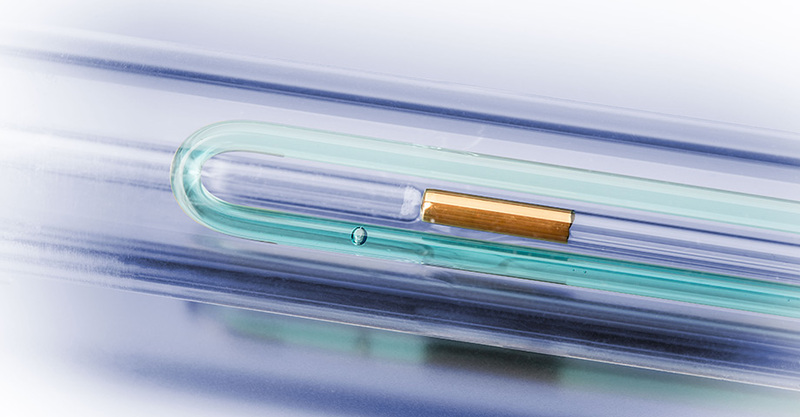 FillingCheck™ detects filling errors and generates a warning if it finds gas bubbles or particles in your sample. If you filled your sample correctly, the feature will give you a “go” to start the measurement. Additionally, you can always check the U-View™ camera that displays and stores live images of the filled U-tube. 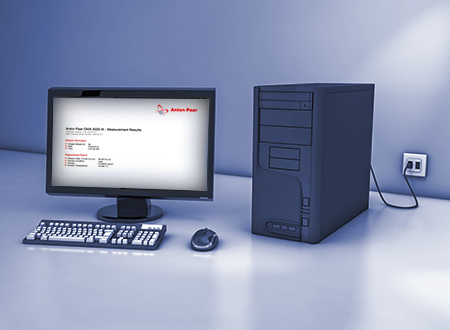 This real-time monitoring notifies you of mistakes right away and gives you the peace of mind that your results are not distorted by filling errors. 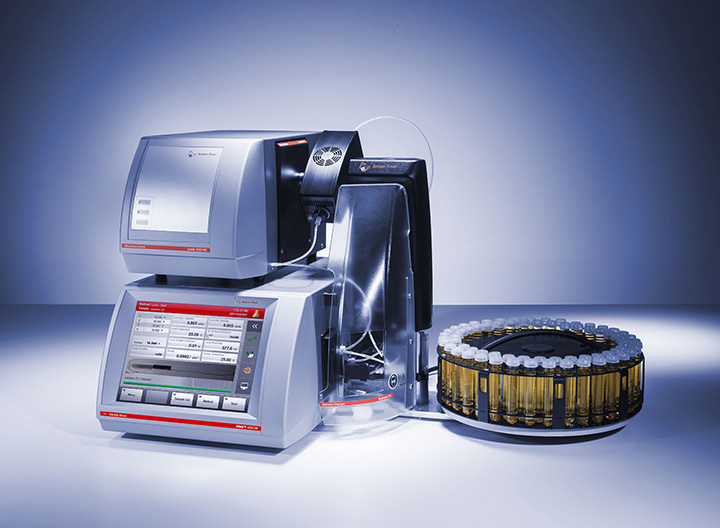 DSA 5000 M retrieves several parameters from one and the same sample. 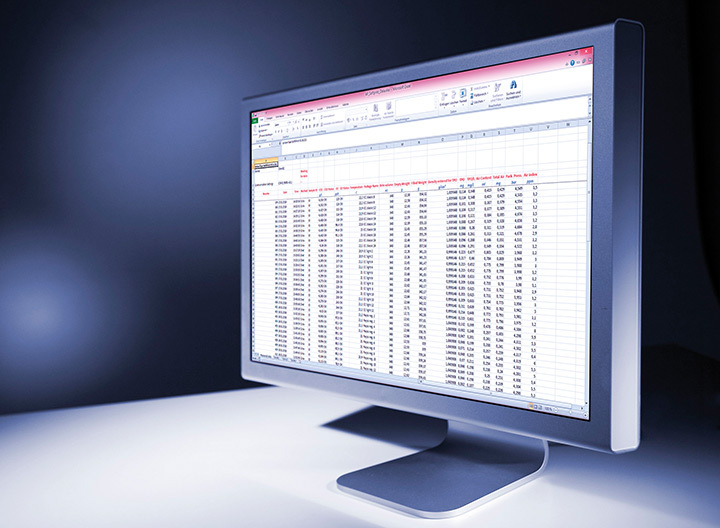 The sample automatically runs through both measuring cells. For one run, you need only 3.5 mL of sample to get all these parameters. 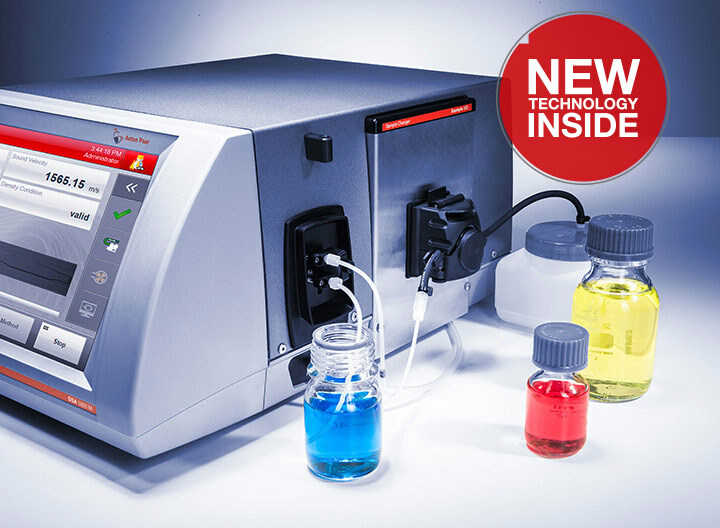 The viscosity correction is responsible for the high repeatability of density results in DSA 5000 M. It eliminates viscosity-related errors twice as effectively as ever before and works automatically across the entire viscosity range of your samples. Thanks to this technology, you can detect the smallest deviations in your continuous production and react quickly to minimize downtimes. 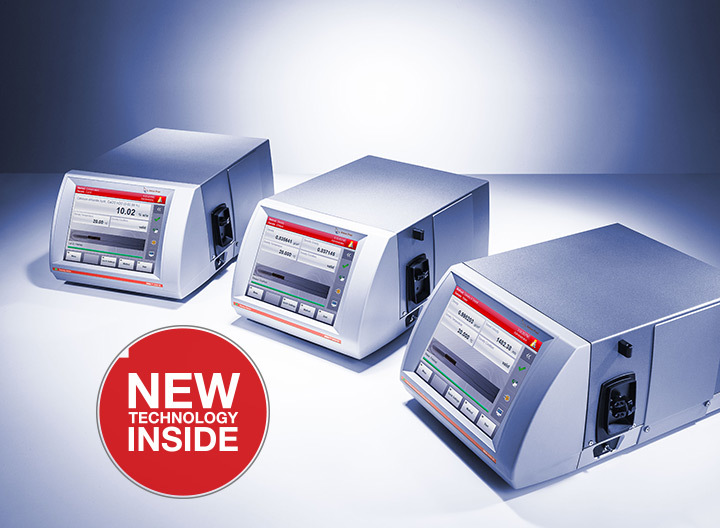 The viscosity correction already comes calibrated ex-factory so you will never need viscosity standards, saving you time for calibration and money for standards.